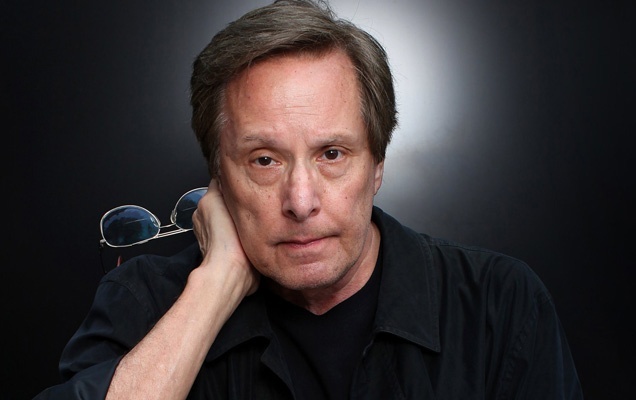 The legendary William Friedkin is the guest. The director such classics as "The French Connection" and "The Exorcist" has a new movie which stars Matthew McConaughey and Emile Hirsch called "Killer Joe". This episode was done through partnership with the VOD website, On Demand Weekly. This episode was recorded at BBox Radio.